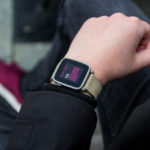 In case you like minimal, futuristic and design-oriented watchfaces, TTMM watchfaces for Pebble Time and Pebble Time Round are most likely the perfect match for you. 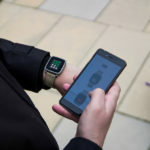 Similar to the Kiezel Watchfaces (more info here), TTMM watchfaces are paid watchfaces and come packed in their own App (Android and iOS) that serves as a watchface store. 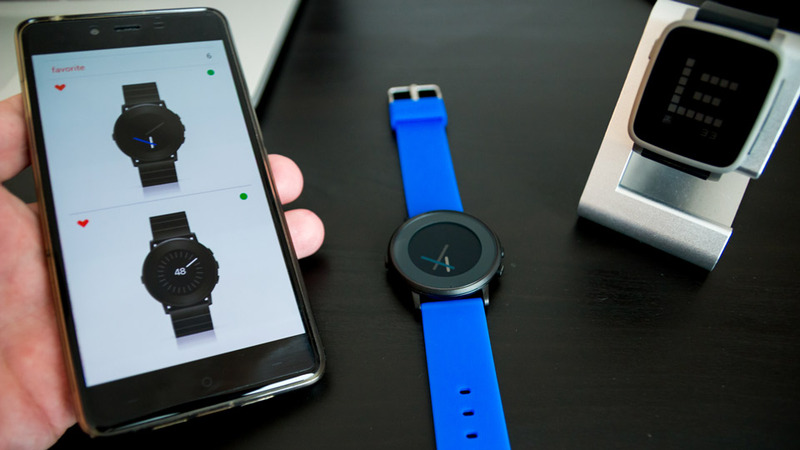 In the app you can buy individual watchfaces (which we wouldn’t recommend) for about 1$ or you can buy the whole package for 4,40$. 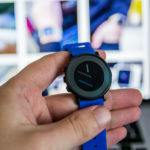 If you buy all watchfaces you’ll also get all future updates for free. 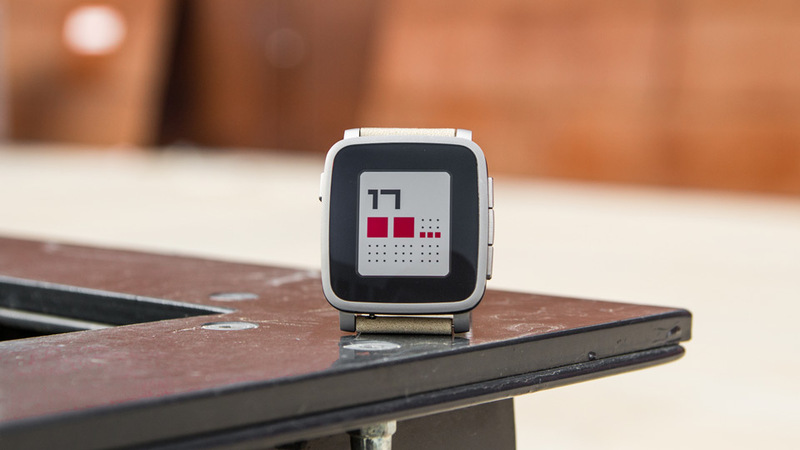 For every Pebble (Time and Round) there are individual apps and the watchfaces aren’t cross-compatible. 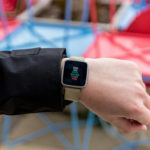 So if you have both and change a lot between the Time and Round you would have to buy watchfaces for both Pebbles independently. 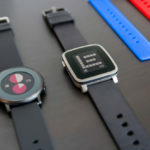 There are currently 50 watchfaces for the Pebble Time and 18 for the Round (new models in development) that offer almost 700 color variations. However currently you have to stick to these color variations, because there is no possibility to choose your own colors from a color palette. 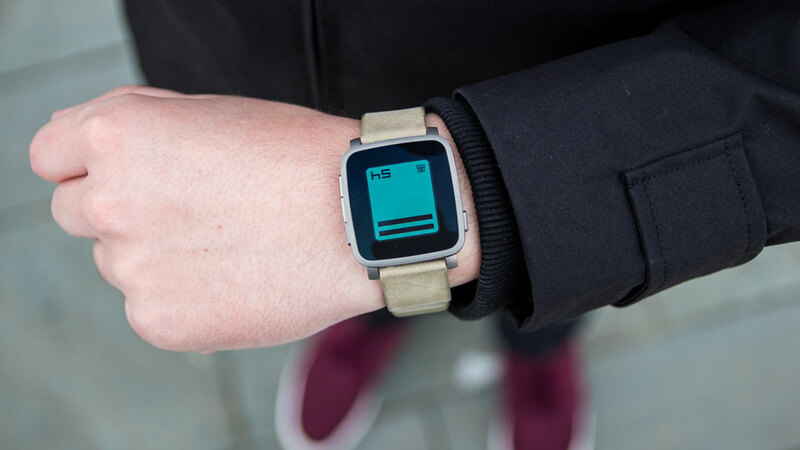 It’s also cool to see that the TTMM watchfaces have won a Silver A Design Award in the Interface and Interaction Design Category. 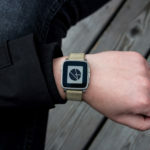 We’ve talked with the designer Albert Salamon about his watchfaces, the design process and what influenced his design. 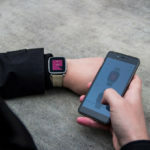 He worked for a year on these designs and he wanted to create a digital successor for watch-brands like TOKYOFLASH, NOOKA, NEOLOG or LEXON E8 but also stand out from the numerous simple unoriginal designs that overflow the appstore as well as just plain imitations of analog or digital watchfaces (e.g. Casio, Rolex or even the Apple Watch). 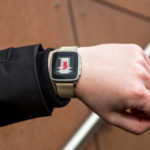 Because of the 64 color limitation of the Pebble, the low resolution and the low contrast e-paper display, it was a huge challenge to design readable and pixel perfect watchfaces. 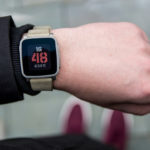 Affected by these limitations the development resulted in watchfaces with a clear design (often with a white background), high contrast colors that offer really good readability and bold pixelperfect fonts. One interesting fact, that many people don’t know, is that many TTMM watchfaces have a 5min accuracy (or get updated every 5min). So when it’s 2:43 your watch would show 2:45. 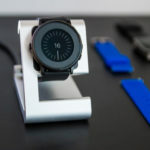 He has also applied the same principle to seconds on watchfaces; so seconds would update just every 5 seconds. 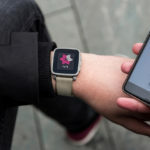 This apparently doesn’t affect your battery as much as other watchfaces that get updated more frequently. 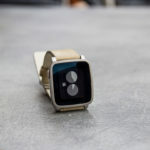 What I personally enjoy are the descriptions for every watchface, which stimulate you to think about time in a different way for a moment and you will think about time with these watchfaces a lot. 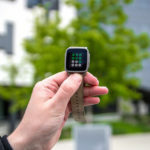 Because of the strong design focus, some of them aren’t that easy to figure out or even easy to get the right time at first glance. 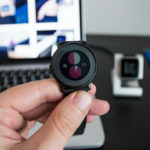 The descriptions for every single watchface have little clues on how to read the watchface. 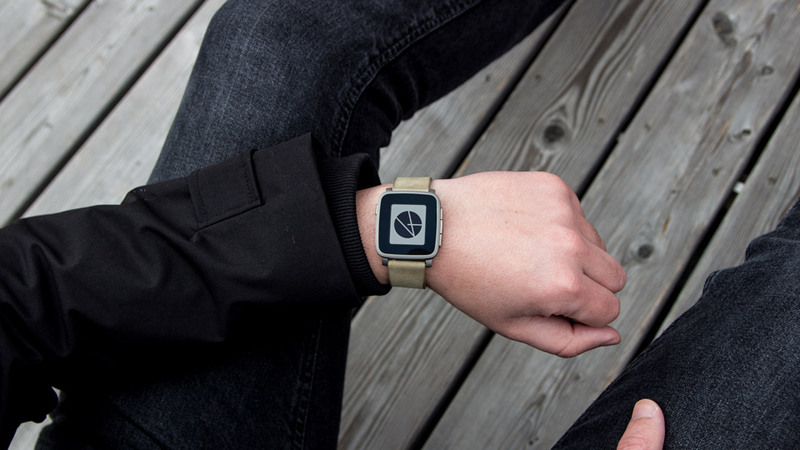 You can also check out their website where you can find an animation of every watchface that shows the logic behind each design. Another problem might also be that there are just too many to choose from and you might get lost in the app scrolling to find a couple that you really like, but the app does offer the ability to save your favorites. 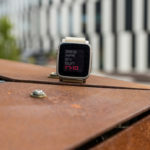 Some of the watchfaces also offer health functions, such as a step counter, and these new functions will be implemented in more watchfaces over time. 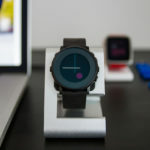 Not everyone is going to be a fan of such “different” watchfaces but we are thrilled to see what is coming in the future. What do you think about TTMM? 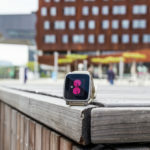 Have you bought some TTMM watchfaces?